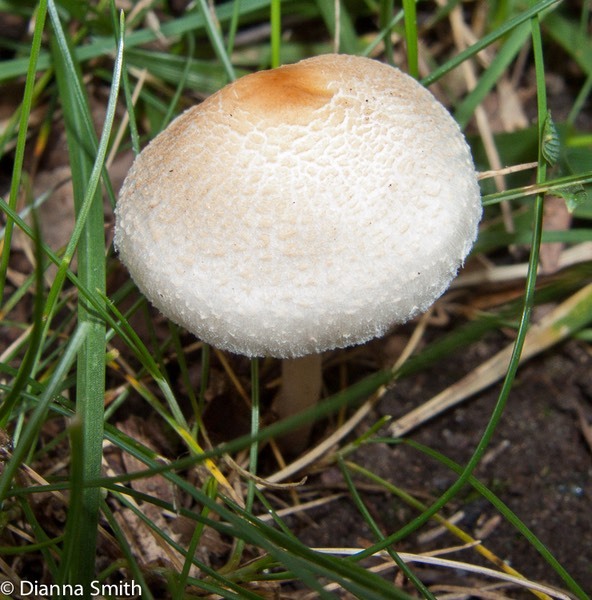 The Agaricaceae is a family of fungi within the order Agaricales of the Basidiomycota. 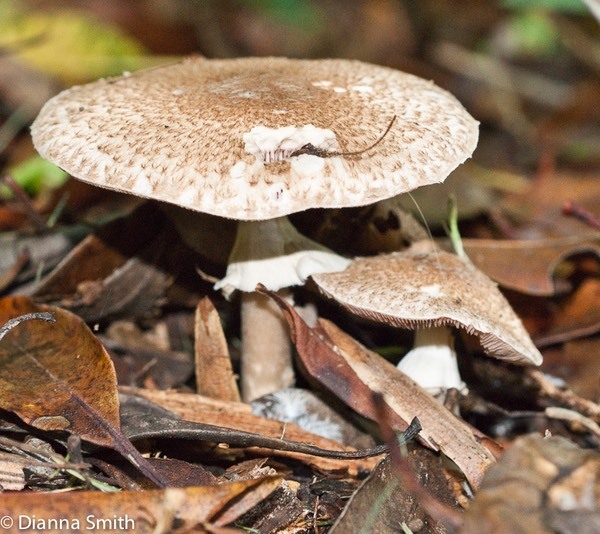 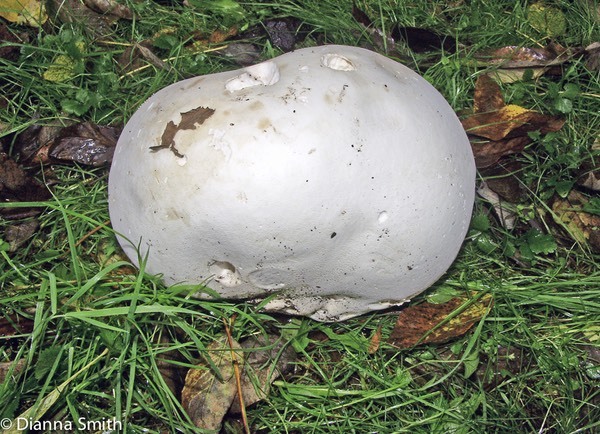 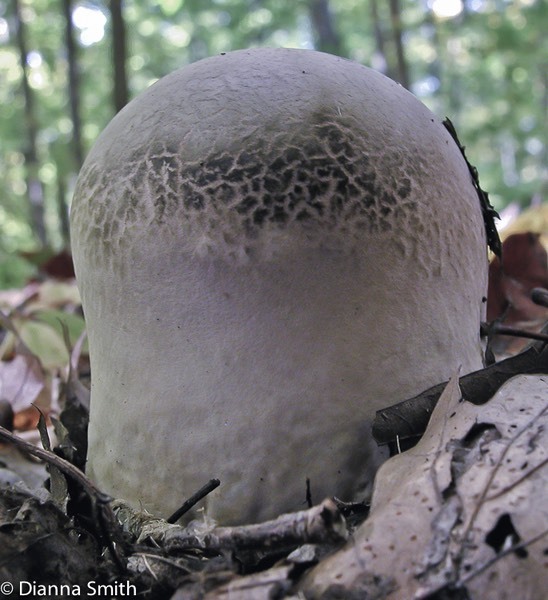 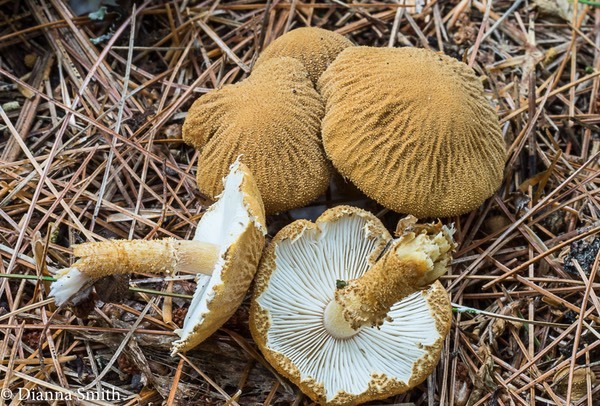 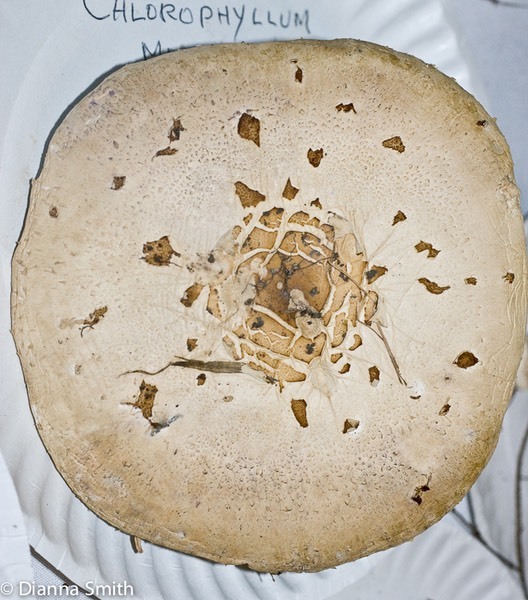 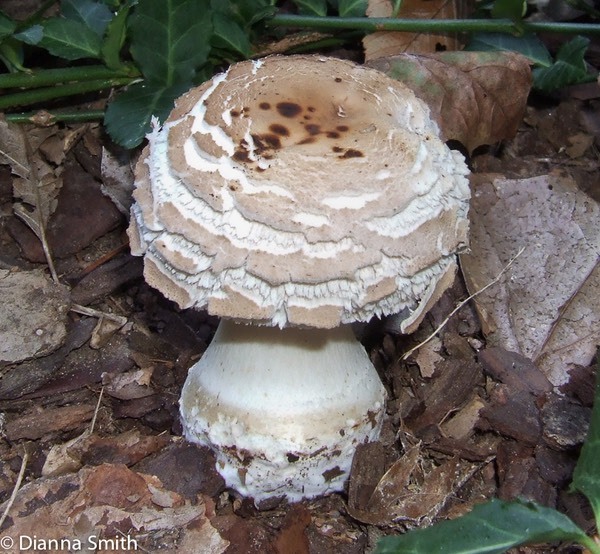 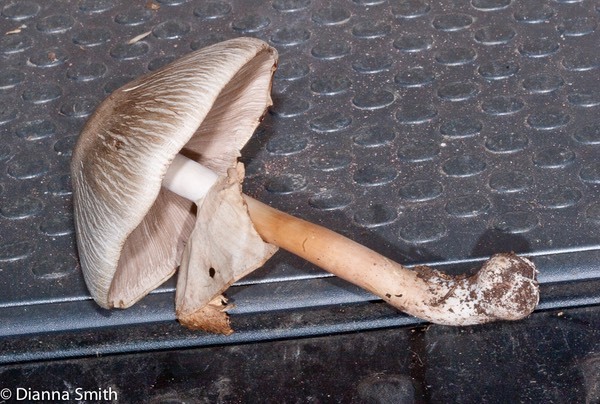 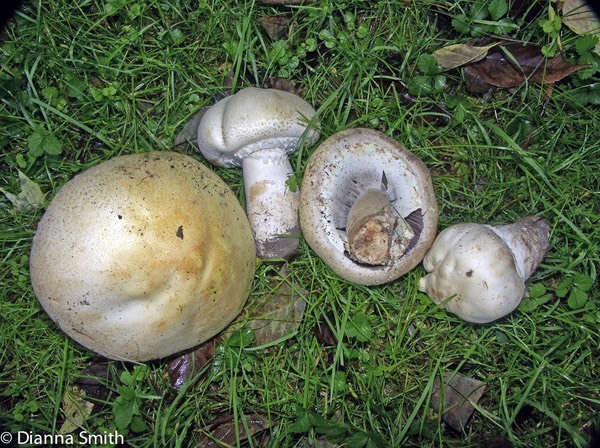 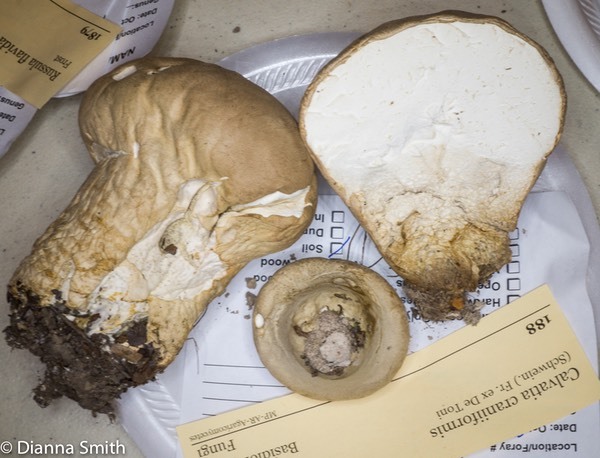 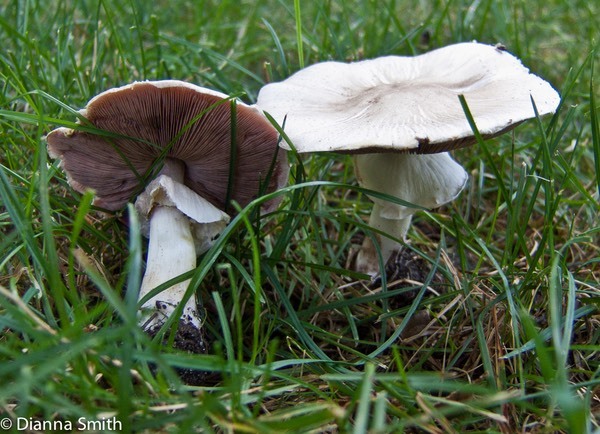 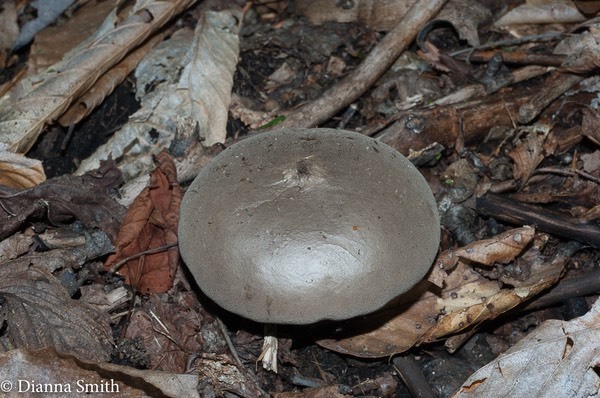 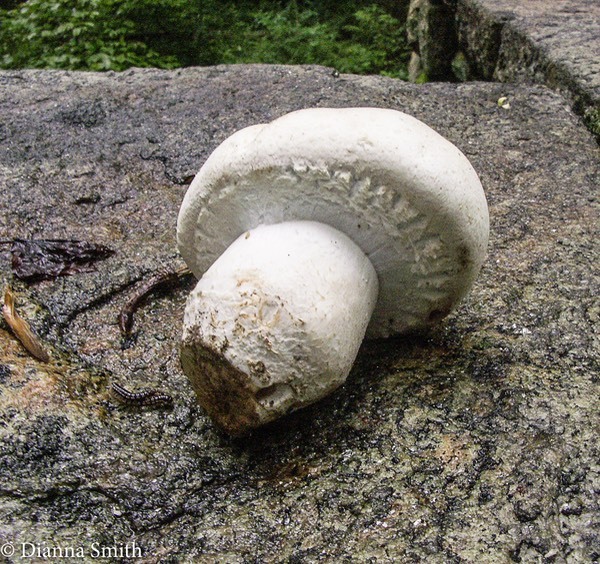 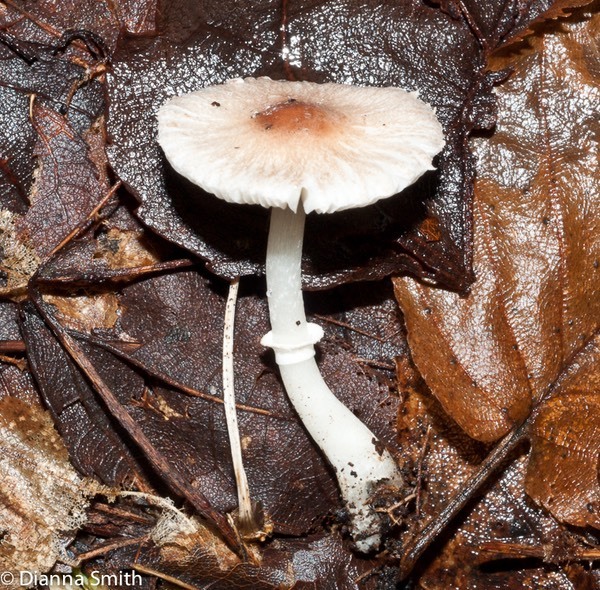 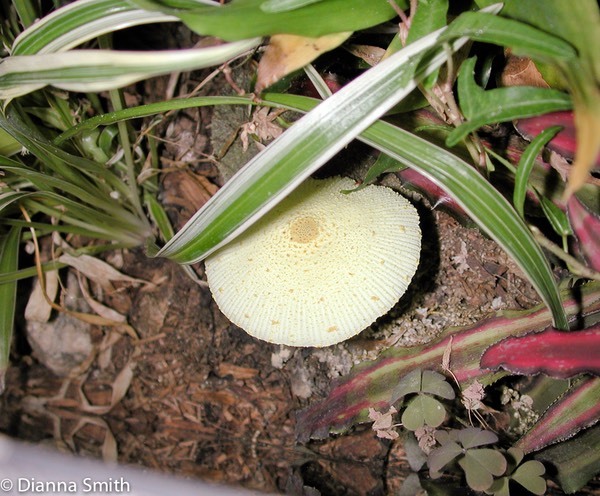 It includes not just the cap and stem genus Agaricus, but also Chlorophylum, Coprinus, Lepiota, Leucoagaricus, Leucocoprinus, Macrolepiota and Phaeolepiota. 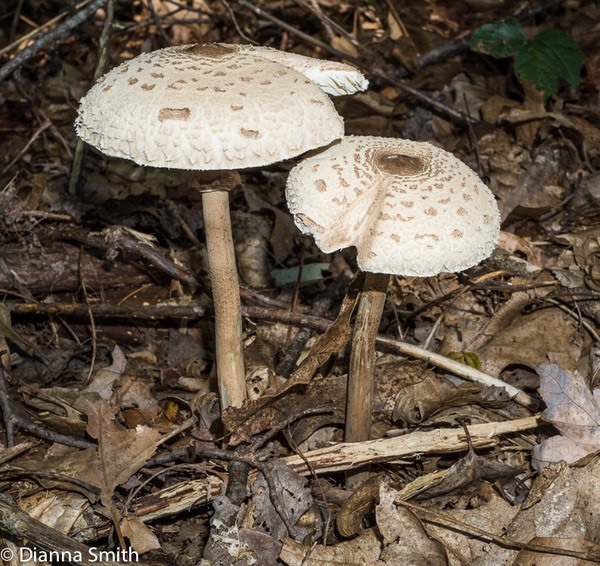 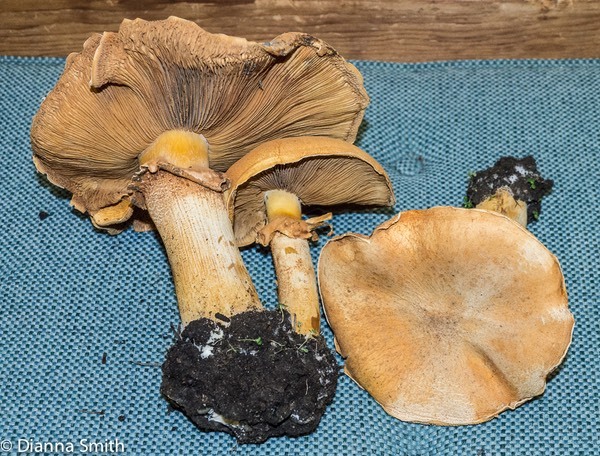 Previously many of these gilled cap and stem mushrooms were in the Lepiotaceae and the Coprinaceae families, neither of which exists anymore. 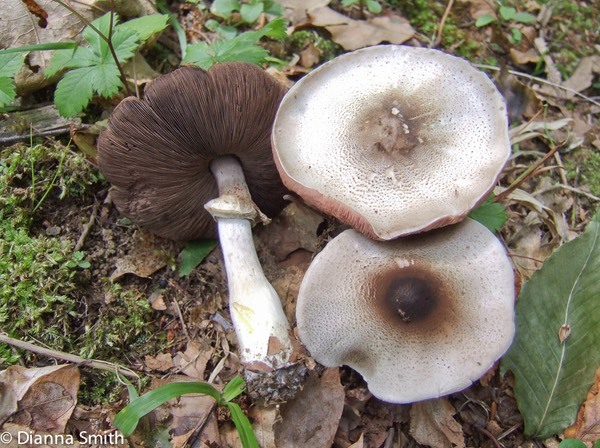 Notice that the spore-colors represented in these genera are widely different and range from brown, to black, to white to green! 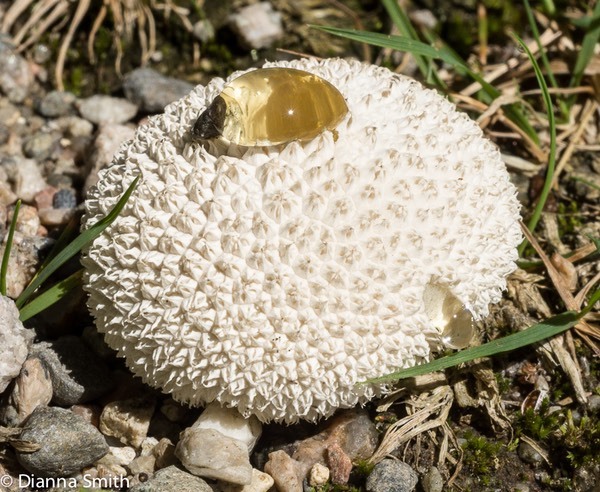 The deliquesing even has totally unique mode of spore dispersal. 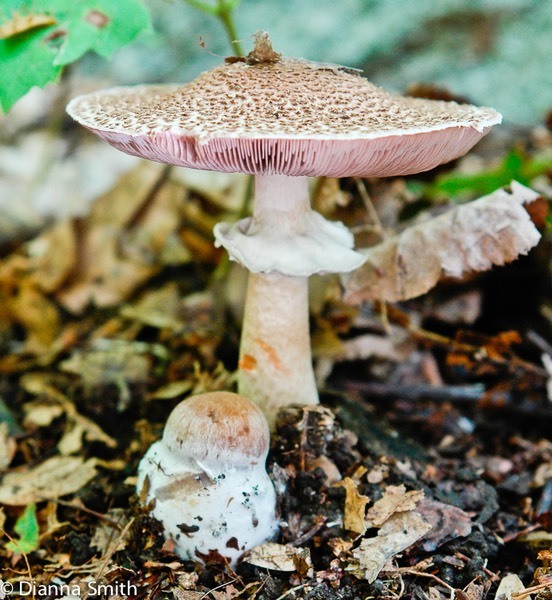 You might ask why aren't all the other inky caps put in this category? 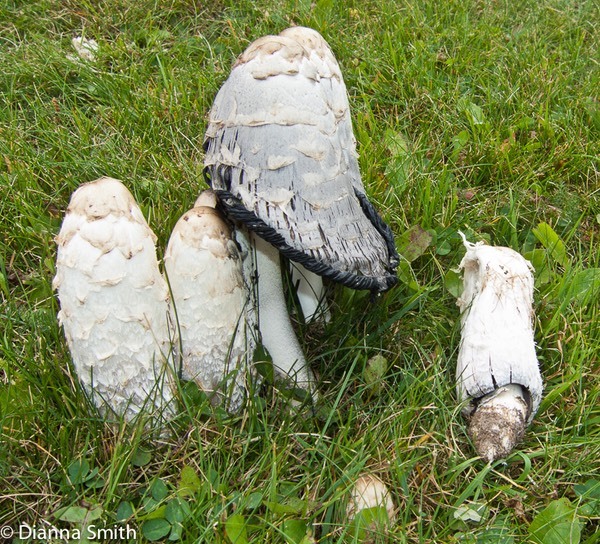 It turns out despite appearances, they proved to be unrelated to the type species for the genus Coprinus, Coprinus comatus. 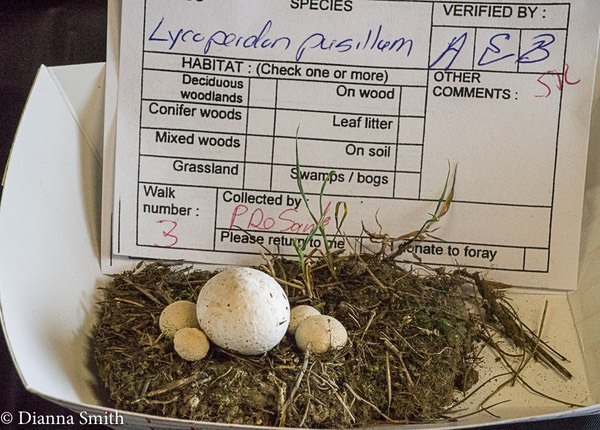 So they were required to be given new names and placed in a different family. 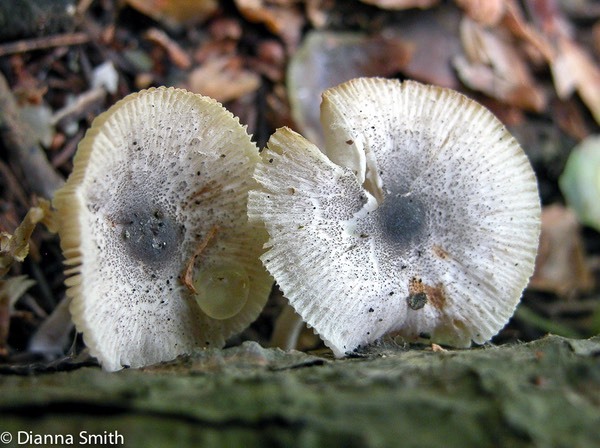 These coprinoid inky caps such as Coprinopsis, Coprinellus, Parasola and have been assigned (for the moment at least) to the newly erected Psathyrellaceae family. 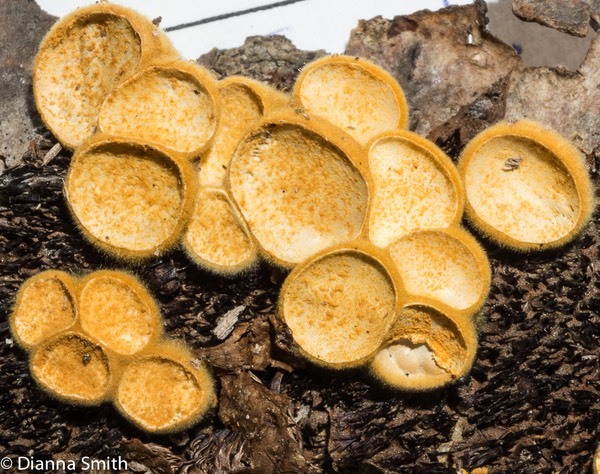 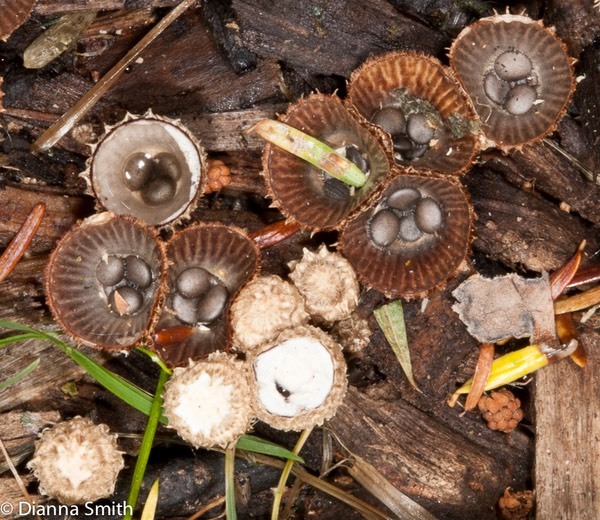 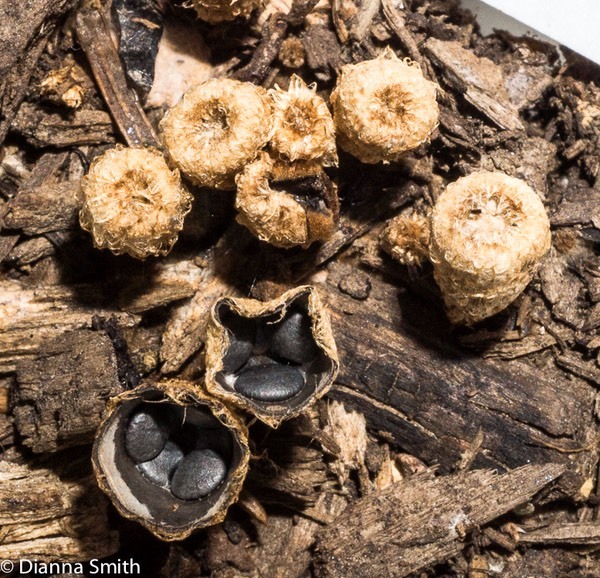 More surprisingly it seems that the birds’ nest fungi (Crucibulum, Cyathus Nidulariaand ), the gastroid puffballs Calvatia, Podaxus, and the secotoid (underground) are also in this seemingly disparate group. 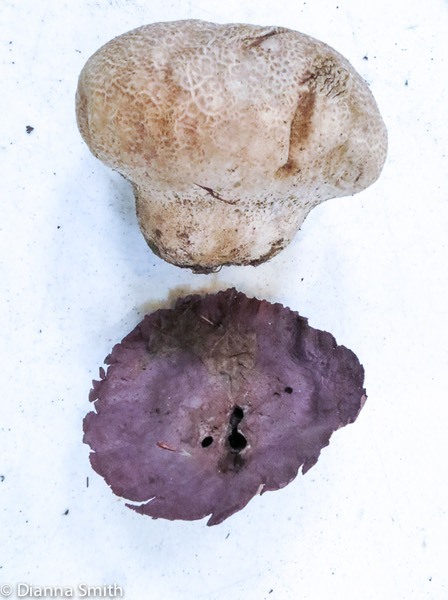 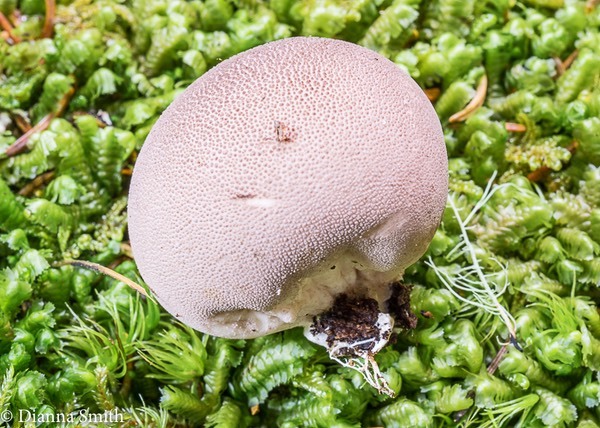 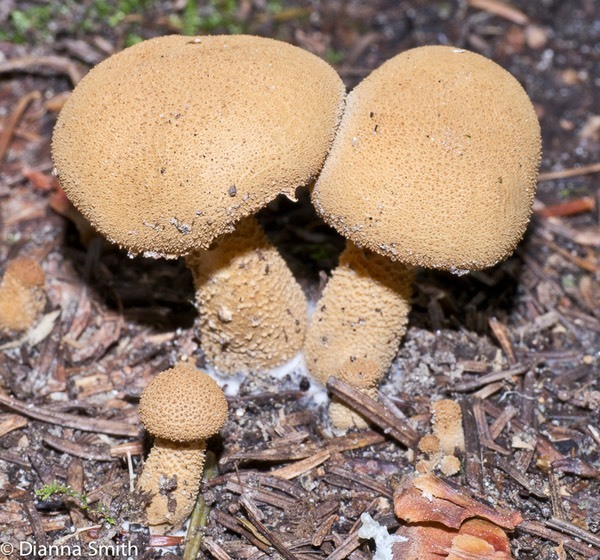 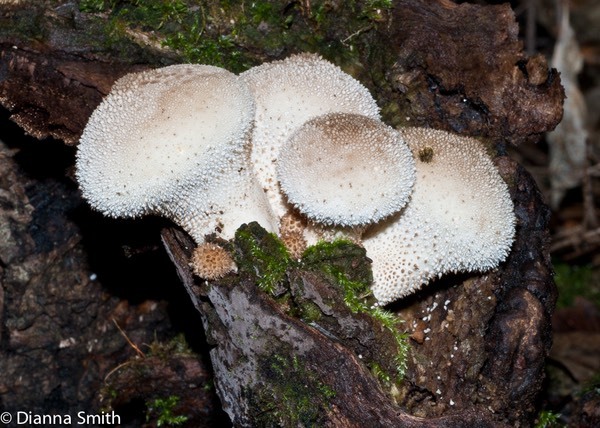 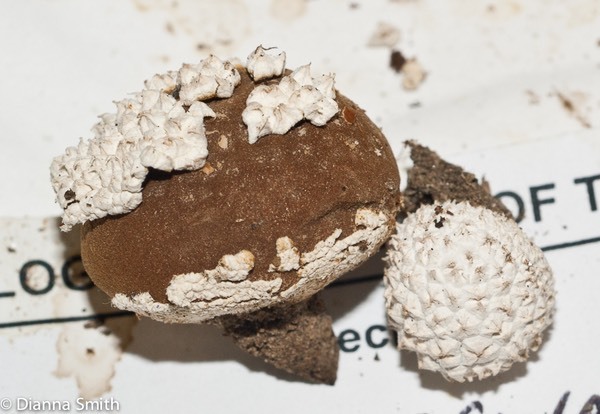 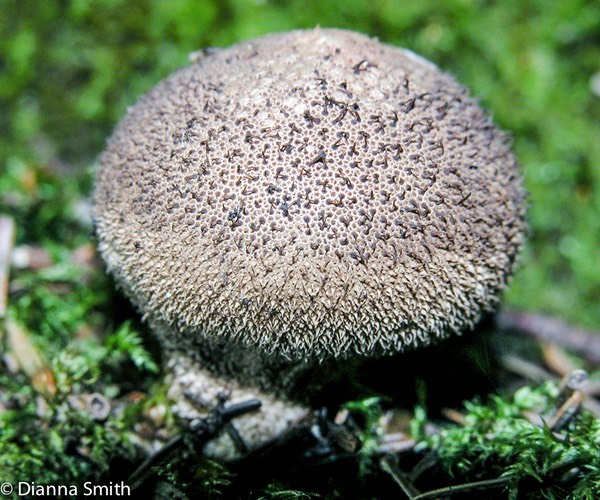 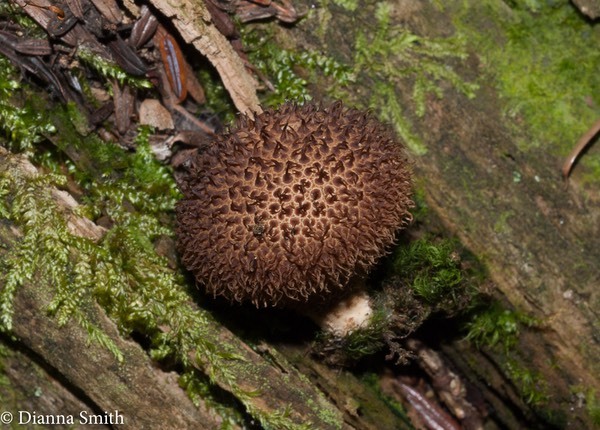 These were formerly in the Nidulariaceae, Lycoperdaceae and Tulostomataceae families, which are also now extinct. 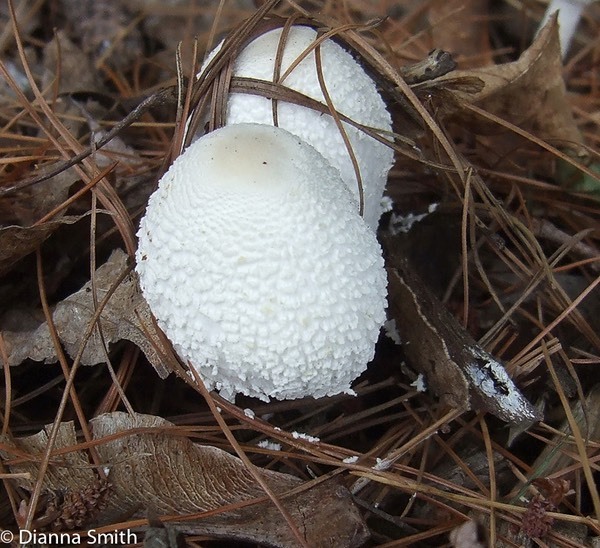 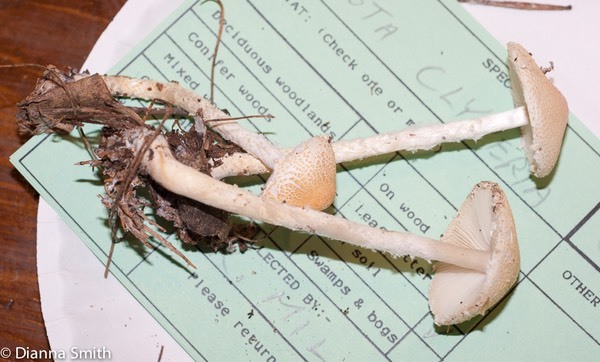 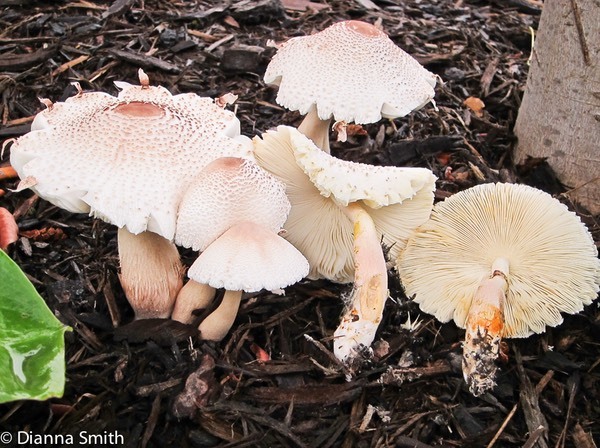 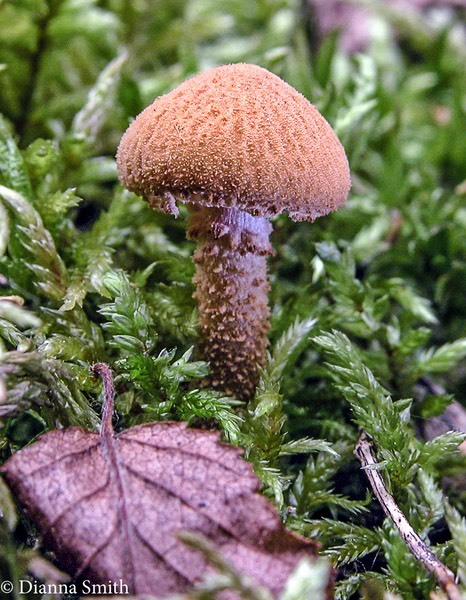 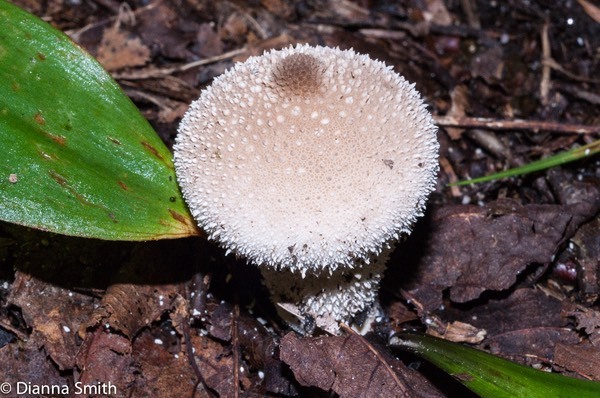 Molecular analysis shows, contrary to the evidence of our senses, they are more closely related to all the other members of the Agaricaceae than they are to similar looking fungi which were formerly in the artifical group called the Calostoma, Phallus, and Rhizopogon GASTROMYCETES (’Stomach Fungi'). 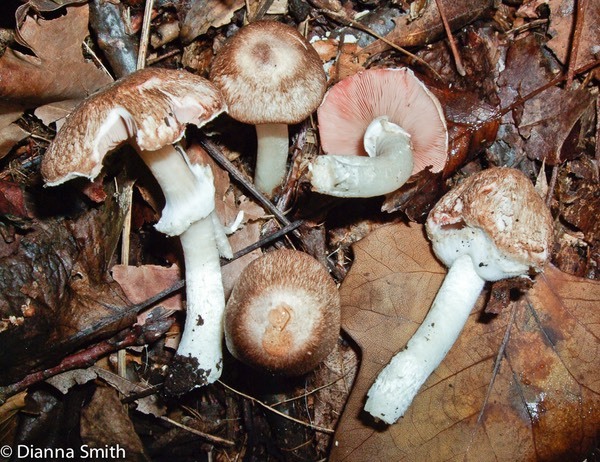 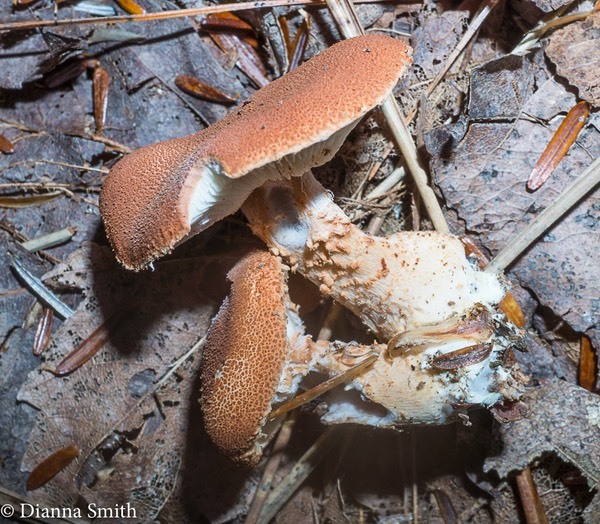 By the way, the unrelated remaining gastromycetes, such as have been assigned to other orders and families. 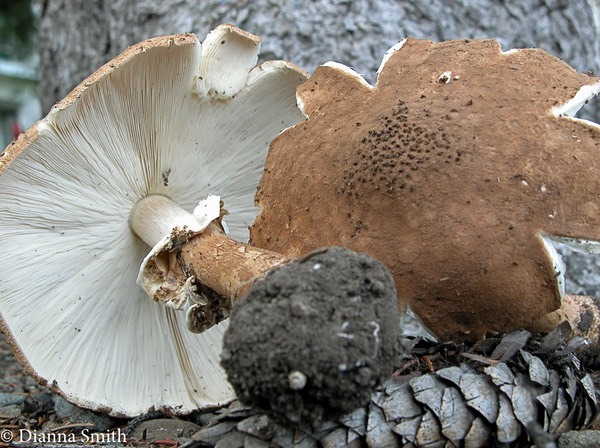 The names have changed and we are learning more about their phylogeny (family history), but the mushrooms remain the same.